Have you been watching illegal television channels? WHEN hundreds of television sets in Cyprus went blank, people first wondered what it was that went wrong. Perhaps they checked their innocuous device that so cheaply a llowed them to view hundreds of channels they technically hadn’t paid for. 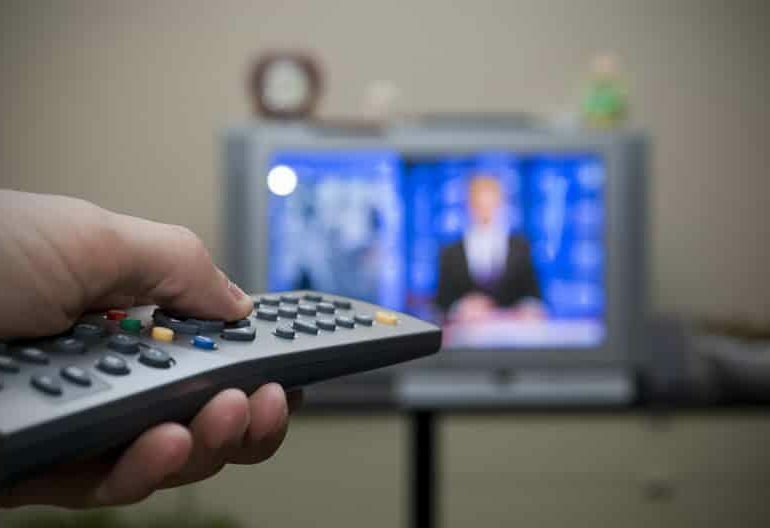 Others had already seen the news on January 9 that combined efforts between authorities in Cyprus, Greece, Bulgaria and the Netherlands had shut down an illegal IPTV (internet protocol television) stream and realised the game was up. This concerns none other than the infamous set-top TV boxes ‘unlocked’ to stream subscription content at almost no cost, that have now been rendered useless. 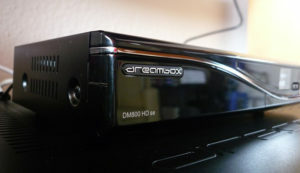 Although initial reports outlined this was a Dreambox network that had been clamped down on, police specified that the majority of cases in Cyprus concern android boxes. 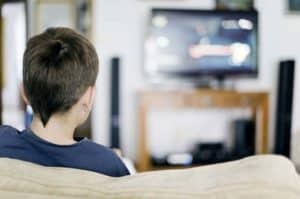 Providers illegally transmitted over 1,000 cable channels such as Nova, Sky Cinema, Sky Sports and Bein Sports, to more than half a million subscribers in Europe by preloading all the channels on the device. Prices ranged from as little as €10 to €20 per month, a far cry from Cyta’s package for instance, which offers just over 80 channels for €45 or €54 per month for personal use, depending if someone uses the telecoms internet service or not. In Cyprus, Cyta has located around 500 persons who have been using illegal devices that will be called to provide statements to police, Stylianou said. It is still not clear how many of these were using the boxes for personal use in their homes and how many for commercial, in cafes and bars, he added. In February 2017, authorities on the island received a tip from Europol, Stylianou said. Since then a series of investigations have been carried out that led to the eventual arrest of four people in Cyprus. The illegal network was discovered by Nova Greece and later verified by Cyta as a piracy network existing in Cyprus, Greece, Bulgaria and the Netherlands.